RS232 Open Type GSM GPRS Modem SIM900B offered by us are based on cutting-edge technology in compliance with set industry standards. t is an ideal solution that is compact and fully featured. Its longer service life and excellent make results in its huge demand in the market. Backed with rich industry it the concerned domain we are able to put forth a comprehensive range of RS232 Open Type GSM GPRS Modem SIM300S. We test this range on several quality parameters and is manufactured using finest quality material. Our clients can avail this range at reasonable prices. 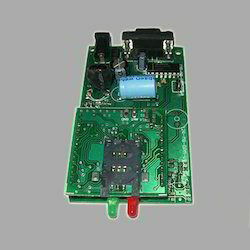 We offer quality RS232 Open Type GSM GPRS Modem to our customers. This range is thoroughly tested on well-defined quality parameters and is offered in customized packaging using finest quality material. We offer this range at budget friendly prices with us. 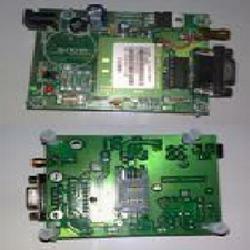 Clients can avail from us quality RS232 Open Type GSM GPRS Modem SIM900S. 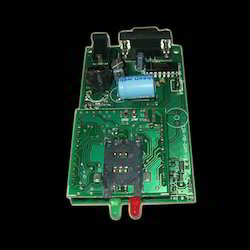 This range is widely acclaimed for its exceptional performance and easy interface R232 type. Widely demanded in industries & available at economical rates. 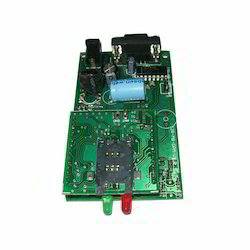 Our clients can demand from us a varied range of RS232 Open Type GSM GPRS Modem SIM900. The dual band and excellent performance of this range are few distinguishing features of this product range. We offer this range at budget friendly prices with us. 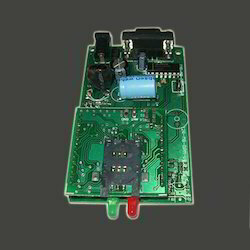 Looking for GSM GPRS Modem RS232 Open Type ?